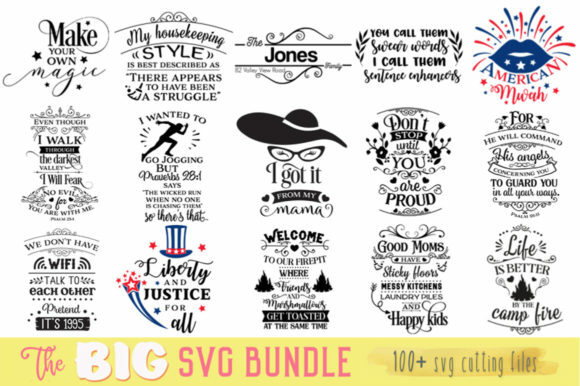 The Big SVG Bundle This bundle includes religious cut files, wedding cut files, coffee cut files, summer cut files, beach cut files, independence day cut files, cut files for home, mom cut files, kids cut files, camping cut files, and many more. How do I like my eggs? Umm… in a cake.